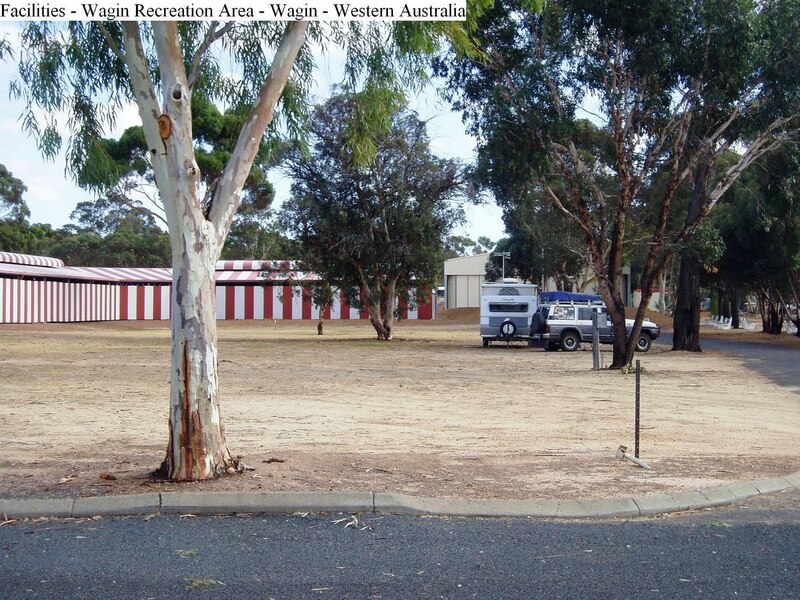 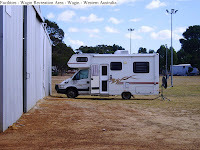 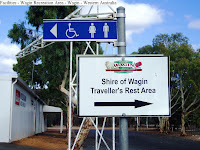 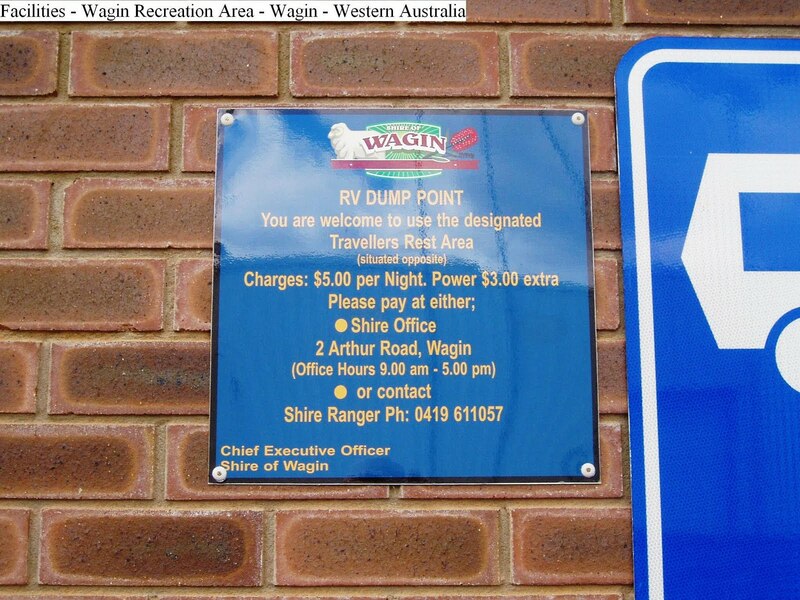 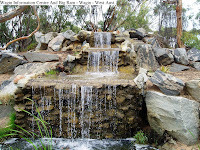 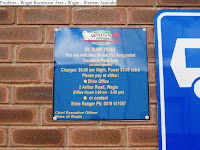 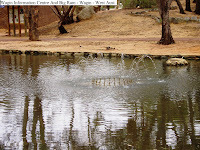 This RV friendly town offers camping at the recreation ground for self contained campers. 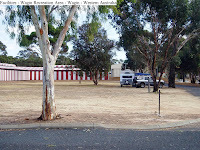 Located on Kitchener Street, the area is level and well shaded with power and water available. 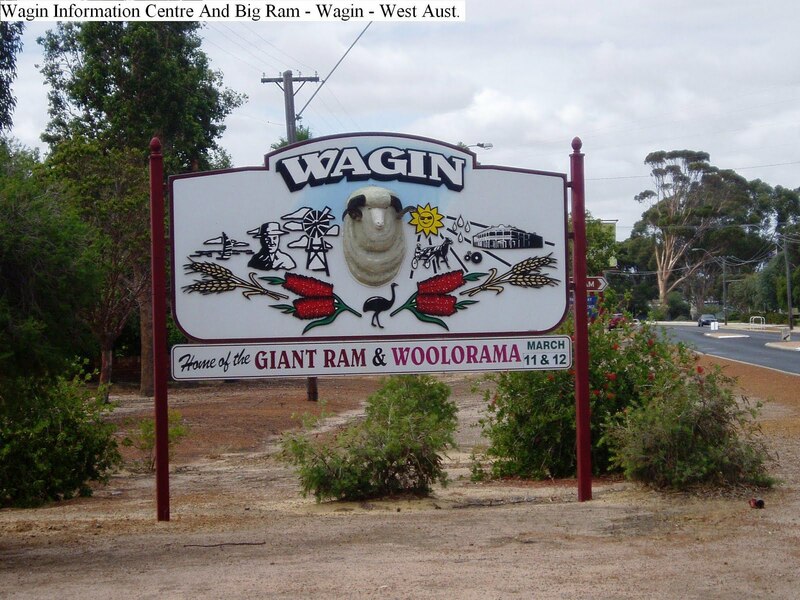 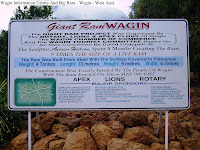 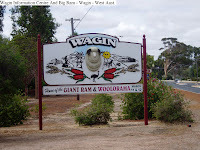 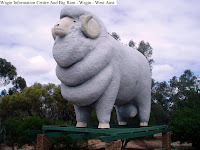 Bookings may be made at the Information Centre where the “Giant Ram” is located together with a couple of water features to complement the area.